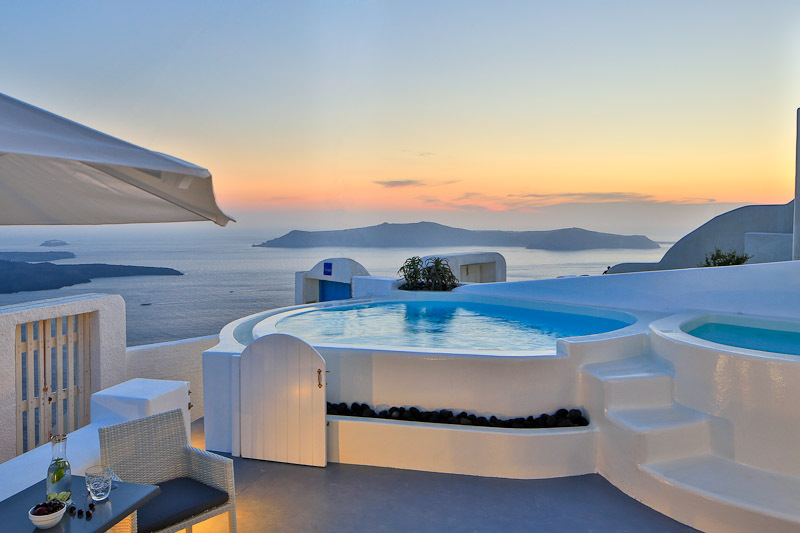 Dreams Luxury Suites in Greece, part of the Aqua Vista Hotels Group, is making big news – and it just isn’t for the hotel’s stunning panoramic views over Santorini, opulent suites with pools and Jacuzzis, and exceptional hospitality. 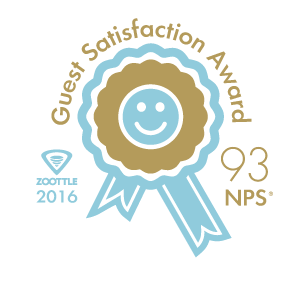 A Zoottle client, Dreams Luxury Suites was recently recognized as one of the top 10 hotels in Greece with the highest level of guest satisfaction based on Net Promoter Score (NPS). While the average world-wide NPS score for hotels is close to 39, Dreams Luxury Suites’ score ranks at an unprecedented NPS 93! Another Aqua Vista Hotel also placed in the top 10 list of highest guest satisfaction based on NPS – driven by a 40 percent increase in positive TripAdvisor reviews. Two Aqua Vista Hotels group appear in the top 10 list of hotels with the highest NPS in Greece. How does this make you feel? It’s not the first time our hotels have earned major industry awards. However, we’re especially happy with this one. NPS is an incredibly important tool, not only used by companies like Apple and Microsoft, but also by some of the biggest brands in hospitality to measure guest satisfaction. 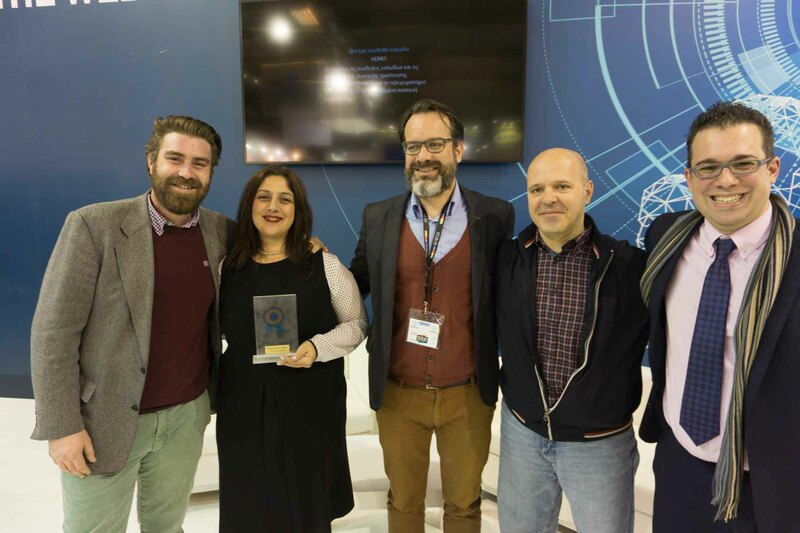 Besides having a stellar score, winning the award in its first year is extra special to us. And we know the NPS data integrity is especially solid, thanks to the fully automated workflow Zoottle uses for the collection of survey answers. How long have the hotels in your group been using Zoottle? We’re in the third year of an excellent, cooperative partnership with Zoottle. With regards to RecommendUs, their live guest satisfaction survey, if I’m not mistaken, we were one of the first hotels that embraced the idea of learning and tracking our guests’ opinion of us, before they even leave the property. At Aqua Vista Hotels, we put a strong emphasis on guest communication. And Zoottle helps with every aspect — not only when guests are on premises, but after check-out as well. What do you think contributed to Dreams Luxury Suites being able to achieve an unprecdented, up until now, 93 NPS score? It’s about the importance we give to details at all levels, especially in our high-end properties. Our staff is carefully selected and trained to essentially make guests’ dreams a reality when they reach their destination. Our company moto, “Dreams that become memories,” accurately reflects why we managed to earn a 93 NPS score! It can’t be coincidence that two of the Aqua Vista Hotels have the highest level of guest satisfaction. Do you follow the same exact procedures in all your hotels? We treat every hotel as a different entity, each with its own persona, customers, characteristics, strengths and weaknesses. For example, the reception area of our Aisling Hotel in the heart of Oia, Santorini is also the same area where we prepare breakfast! [KV1] Nevertheless, we have converted breakfast into a unique experience. The customer chooses the day before what they wish to have included in their breakfast, and we serve it to them at the time they want in their bed. We’ve taken a challenge and turned it into a way to deliver an exceptional experience to guests – which in turn means we have excellent reviews for our service. Besides following procedures, a critical component to guest satisfaction is sharing the same values in each of your hotels. If your main goal is to make your guests smile, you’ll accomplish this whether your property is a 2-room boutique private hotel in the heart of Santorini, or in an inn in the middle of nowhere. Even a hotel with such a high NPS is certain at some point to have to face a complaint or a surly customer. How do you react and what procedure do you follow? If a customer responds negatively, the Zoottle platform immediately sends a personalized email asking them to tell us more about the negative experience. At the same time, Zoottle notifies three different staff members both inside and outside of the hotel. From that point on, there’s no more room for automated processes. It now falls on the shoulders of the Aqua Vista Hotels personnel to engage with the guest and try to turn him into a happy customer. Will you share with us the secret that has exponentially increased the positive reviews of your hotel group? While it may seem strange, since opening our hotels we haven’t changed any processes which always follow the highest standards. We improve every day, and this why we have positive reviews, but that alone isn’t what gave us the boost. Zoottle’s service automated the processes which we had been doing manually for so long. For example, the platform sends all of our happy customers an invitation to write a review for us! In hospitality, often the small details make the biggest impacts.